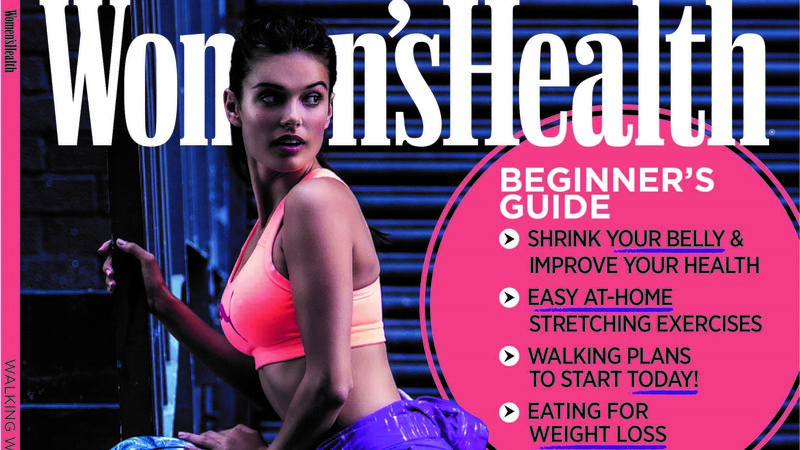 “We found a common thread in the letters we receive and the inspirational weight loss success stories we’ve been telling over the years – that, often, women who want to start exercising don’t actually know where to start,” says Danielle Weakley, Women’s Health editor. “The result is that many of them start running or sign up for the latest hectic exercise programme that’s promising amazing results, but coming off a base of nothing – they get injured and then lose motivation. So, we decided to bring out a guide that’s aimed specifically at beginners, to help them take that first step towards their fitness goals,” adds Weakley. The book advises readers on everything they’ll need to start their workouts – from how to structure their walks to finding the best shoes for their foot type. It also gives readers stretches to ease their muscles when they’re feeling stiff. Plus, there are home workouts for every fitness level that will aim to help individuals become a stronger walker. 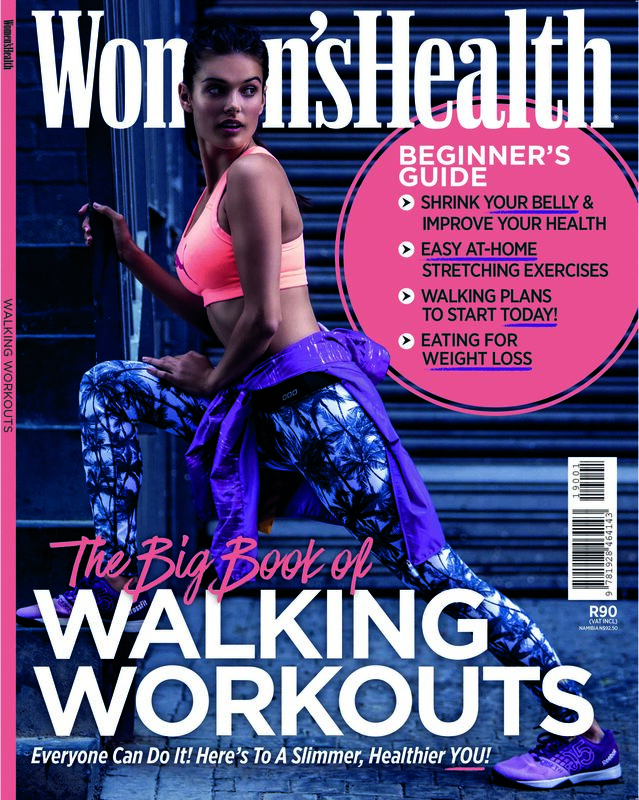 For more information, visit www.womenshealthsa.co.za. You can also follow Women’s Health on Instagram or on Twitter.